Asking yourself where a local pack and ship store is near me ? 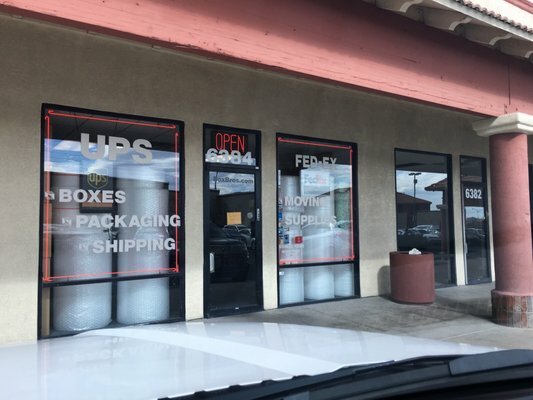 Come by our store on W. Sahara Ave. and let us handle any parcel or package. 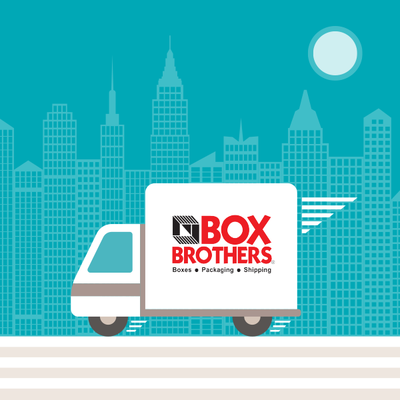 Box Brothers is your store for all custom boxes and shipping materials. Have a hard to mail item ? We create the package for you and handle all transportation and tracking. Professional packing shipping and mailing services are at our doorstep. 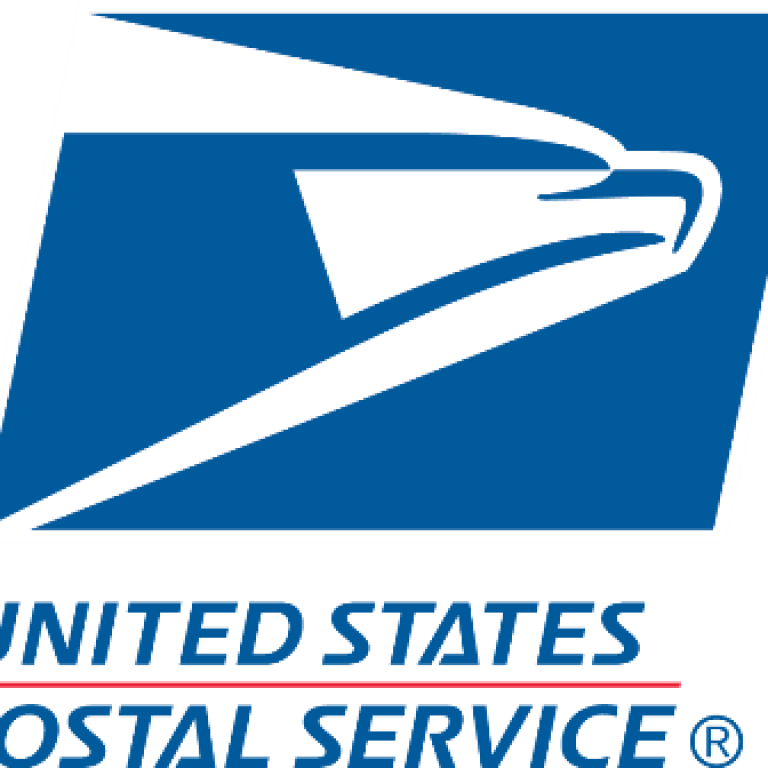 We specialize in custom boxes and packages for all mail and delivery needs. The best moving supplies. 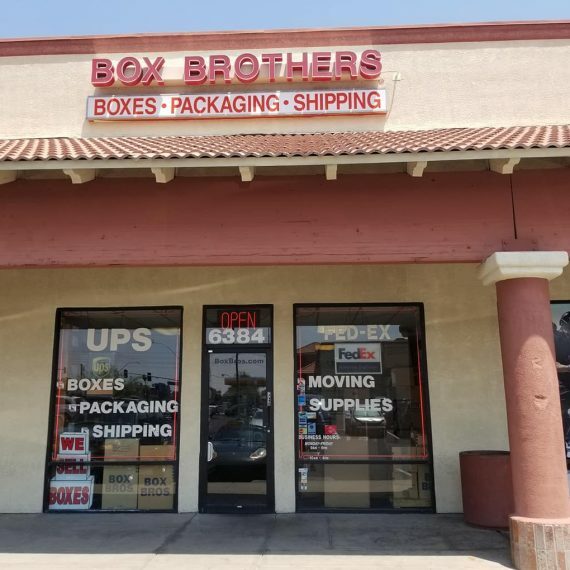 Box Brothers of Las Vegas, Nevada is located at 6384 W Sahara Ave, Las Vegas NV 89146. 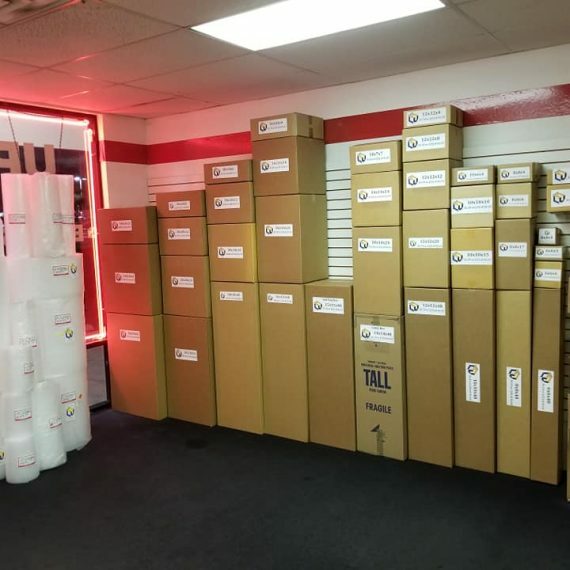 Our mailing packing and shipping store is the best and most affordable go-to resource for moving, packing supplies, mail services and business executive needs for the residents commercial and local residential near you. Our professional team of dedicated, service focused trained experts understands the meaning of safety and security with your goods and belongings —we will save you time and money by ensuring you get the right products and services at the right price—in a single, quick visit. We will pack and ship anything to anywhere in the world. If the box does not exist we create it. Our custom box and crating services streamline your mailing and move. Box Brothers of Las Vegas is a one-stop-shop for all business products and services that you will not find at any other retailer. Save time and money with us, we have been doing this for over twenty years ! Robot 101: If you’re looking to build a real robot, that will require Robot 400. However, if you’re looking to build a cardboard robot, you will require boxes. If you’re lucky, Pet Smart will receive a timely shipment of dog beds, and you will be able to steal the box in which they arrived. If you aren’t so lucky, you may just have to buy some boxes. Enter Box Brothers. They have every box size imaginable and shipping supplies galore. They prices are reasonable. The service is friendly. Stores with a specialty are fun, and when their specialty enables you to build robots, even better. 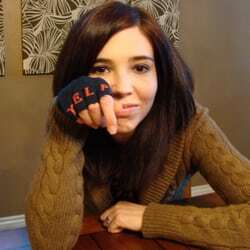 Here’s a business that truly deserves it’s 5-star rating. Boy, what they can do with cardboard and tape. They’ll make any box into any shape/size you need. Bring your item’s measurements in (or the item itself) and let Jacob work his magic. You get the most economical solution, even if they make it theirselves. 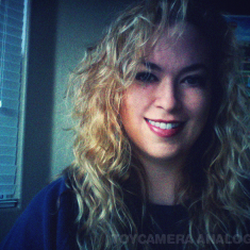 110% over the top customer service, with a smile, and a helping hand to your car. Honestly, the only way this could get any better is if they actually bring this service to your doorstep (and I think they might even do that?!). Completely top shelf. Way to go, guys! These guys are hand down the best option you have for moving across states!! 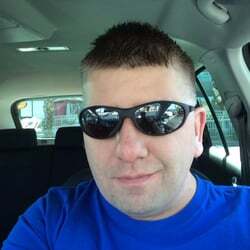 I did research for 8 months to find the best company for my type of move with calculating the differences, customer service and professionalism. 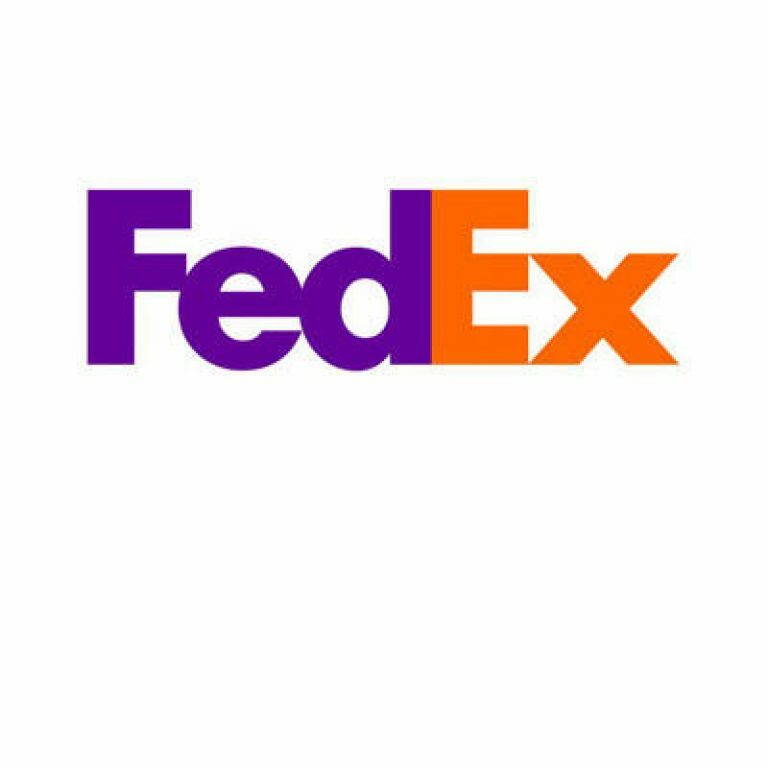 We use many different carriers and have the relationships to get you the highest quality box or crate built and the cheapest mailing and moving price available. Local, domestic, & international shipping via USPS, UPS, DHL, and FedEx. We offer all ground and air services. Box Brothers has the most competitive freight rates in the US. We work with multiple partners and industry experts to make your move affordable and efficient. We provide you with moving experts and a free estimate and personalized design to service and accommodate your specific needs. Twenty years of crating experience. Our professional team has created thousands of products direct to you. Professional packaging consultants will help create all shapes and sizes. Your pieces are guaranteed to arrive safe and secure. Boxes is in our name and it is what we are best at. Call us anytime or come by our W. Sahara storefront to see how we can best serve you. Small business or relocating an office ? We use innovative techniques to ensure that your business remains uninterrupted throughout the duration. Packing shipping and all of the moving supplies you could want. Bubble wrap, tapes, bubble wrap, peanuts, and more. 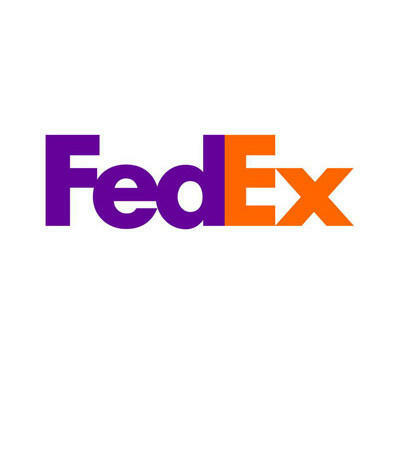 Letters, large envelopes, and all parcel we handle for you. 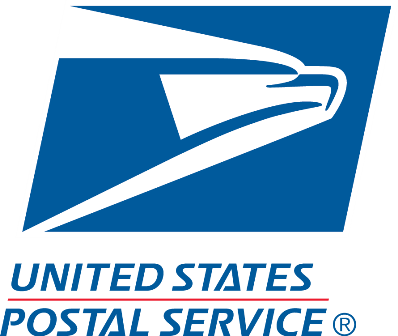 Our mailing services provide the best rates and options for you.